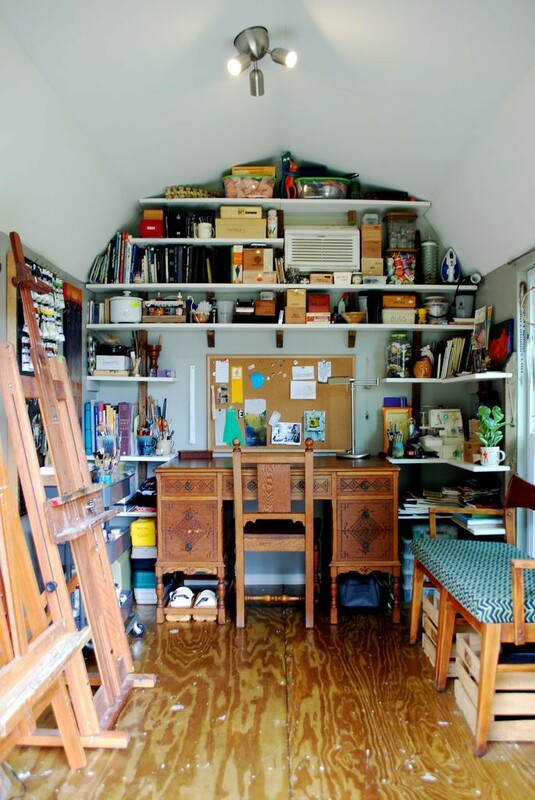 Home - Gardening - Move Over Man Caves — Time for a She Shed! 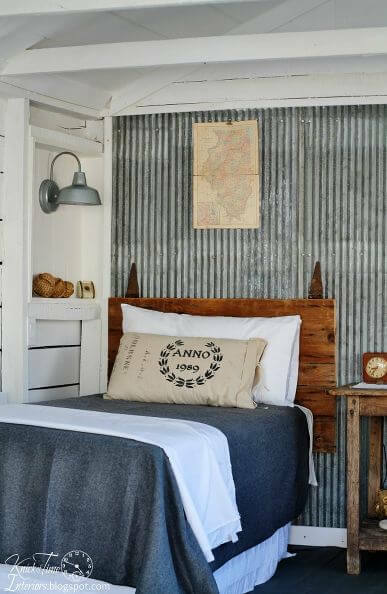 Man caves have been all the rage for years now, but sheds aren’t just for men. Women are now making the backyard their domain. She sheds can be pure backyard bliss. 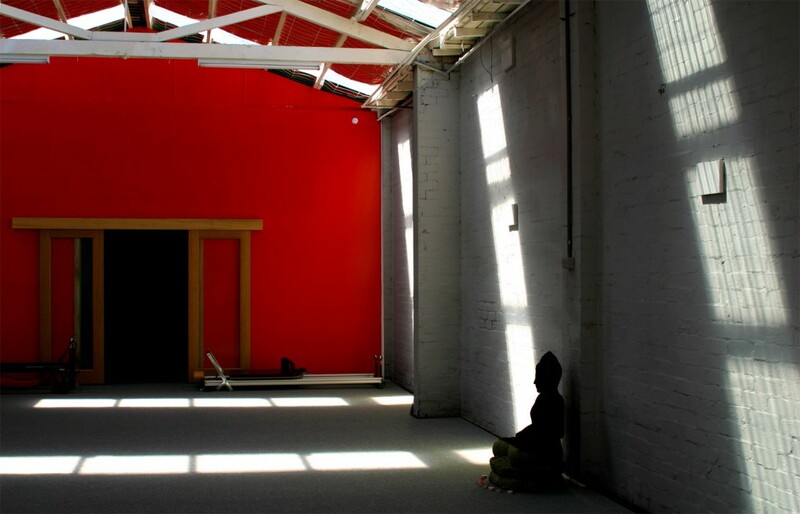 She sheds are a great space for women to relax, create, entertain and enjoy! 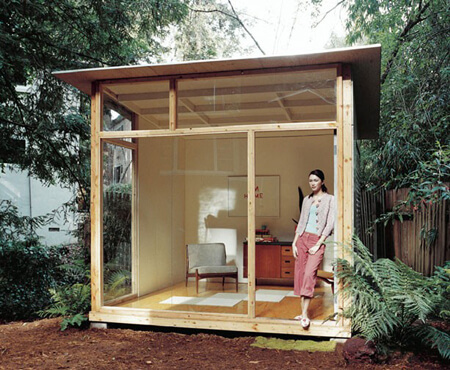 Use a shed to create a space for creativity, privacy, exercise or entertainment. Are you ready for this? Here’s some inspiration. Why should men have the only place to hide from the family? 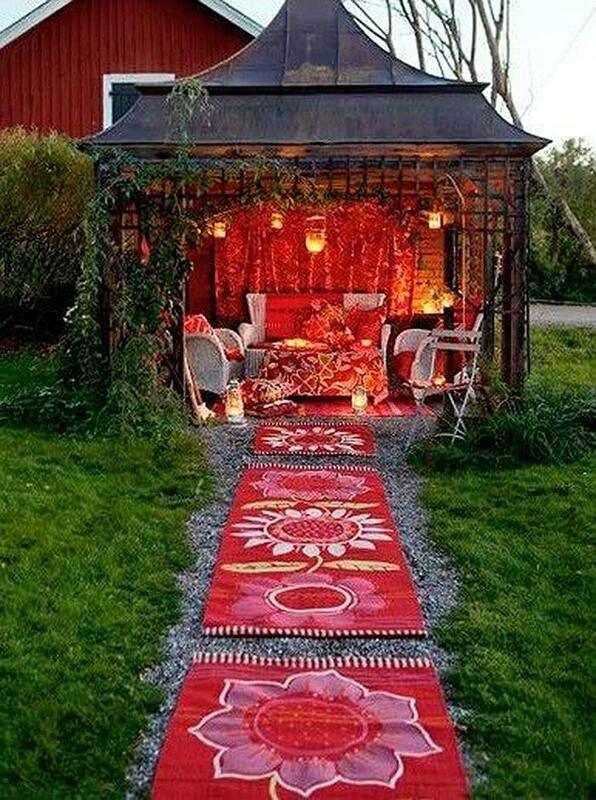 Make your she shed a place to hang with the girls. And by girls, I mean, girlfriends. Not your kids. Omg, make yourself a place to take a nap without the murmurings of “Moooom!” or “Honey!” from the other room every 10 minutes. 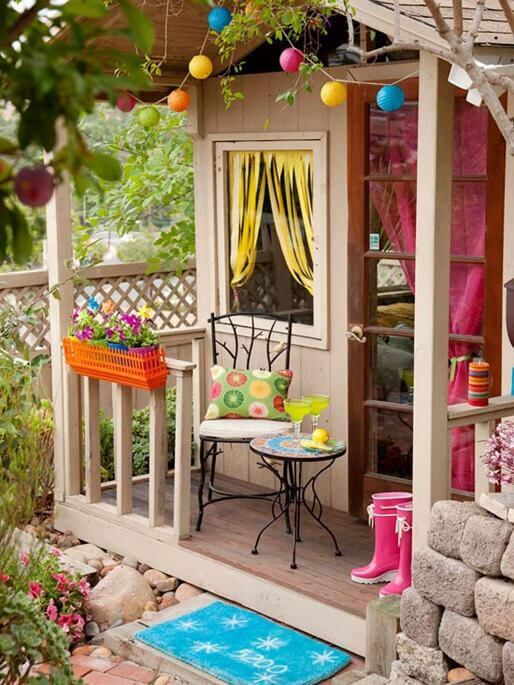 Decorate your she shed in your style. We make so many sacrifices to our style to accommodate our families. This is a spot where you can be you! Make a spot to relax. Relax. What’s that? It’s called a she shed folks. Your own space. Finally, make some time to do the things you want to do. Or a she shed to get your craft on. Pro tip: Did you know that just 10 minutes of meditation per day can reduce your stress and stop chronic illness in its tracks? As moms, creativity always takes a back seat. This is, in large part, because we often don’t have the space. Make that space. She shed, here I come! 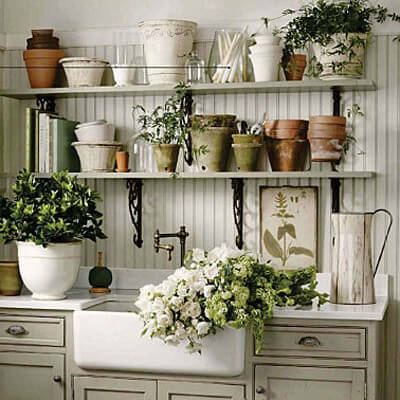 This may sound crazy, but I often dream of having more space to put potted plants without worrying they will be knocked over by the kids. I love these she sheds being used for their (partly) original purposes. Everything comes full circle folks. 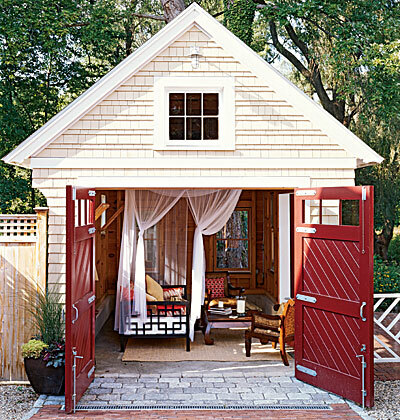 Who says that your she shed has to be anything but whatever you want? 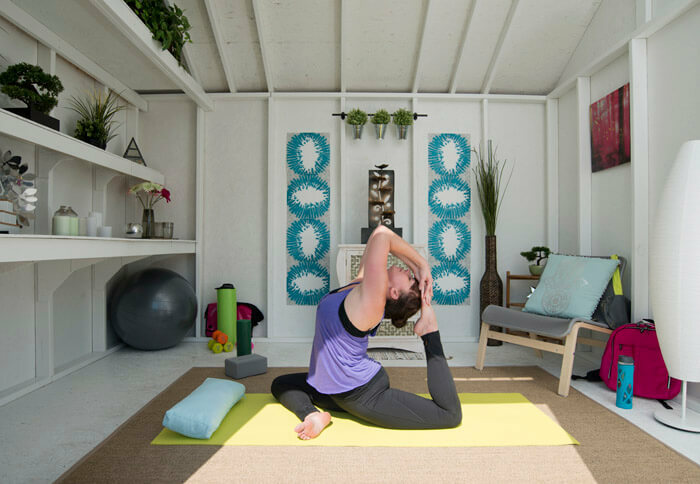 The she shed is the perfect spot for you to enjoy whatever you enjoy. Moms/women, we do the most work for the smallest external gain. We deserve this. You deserve this. 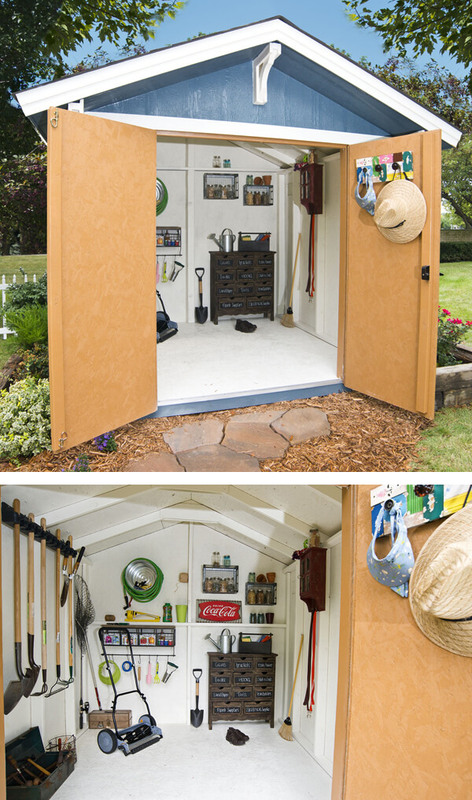 Man Caves and She Sheds are all the rage right now, but your little garden shed can be so much more! Imagine having your own bar at the bottom of your garden, or a even a private studio for all you aspiring artists out there. 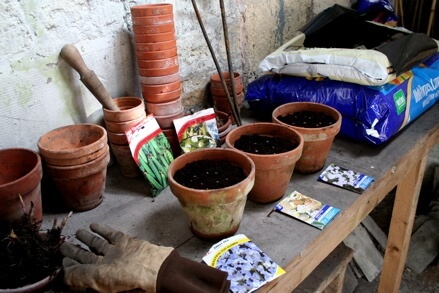 Get ideas for a unique and personal space you can call your own with this infographic on how to turn your shed into somewhere a bit more cosy than a tool box. This infographic is brought to you by to www.shedsfirst.co.uk/. 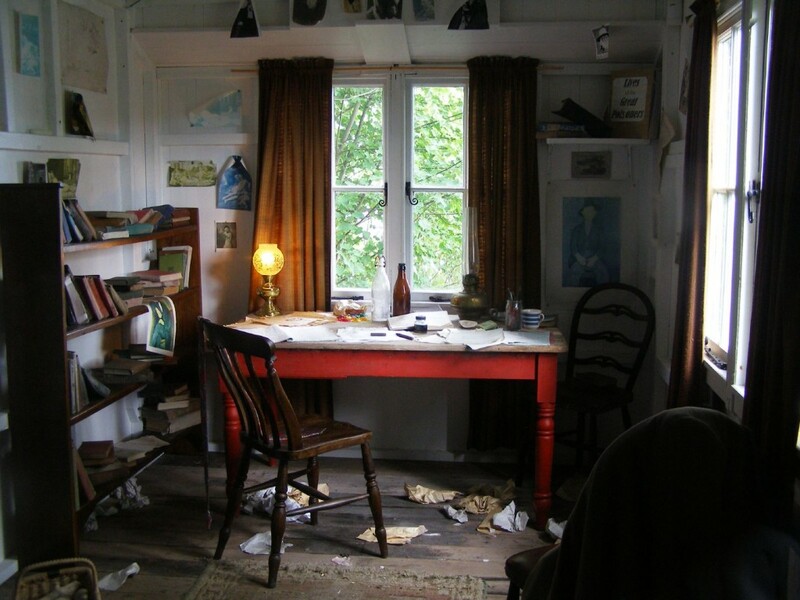 Have some she shed design ideas you would like to share with us? Feel free to leave a comment and send us a link. Looking for your own she shed? We can help you get started. Just give us a call at 1.855.853.8558. Join in on the conversation with us on our Pinterest board or at #sheshed. Can you tell me how I can buy doors like in The Inspired Room? Unfortunately, I do not know the price on the doors on that shed. I would visit that blog at http://theinspiredroom.net/ and ask the blog author for more information. Sorry I could not be more of a help. Have a great day! What I like a bout a shed is that I can recreate it into something beautiful. I build a shed to become a play area of my kids. Thanks to diy-plans.com for providing me with great plans. Please let me know if you can build a dollhouse/playroom on owned personal property.